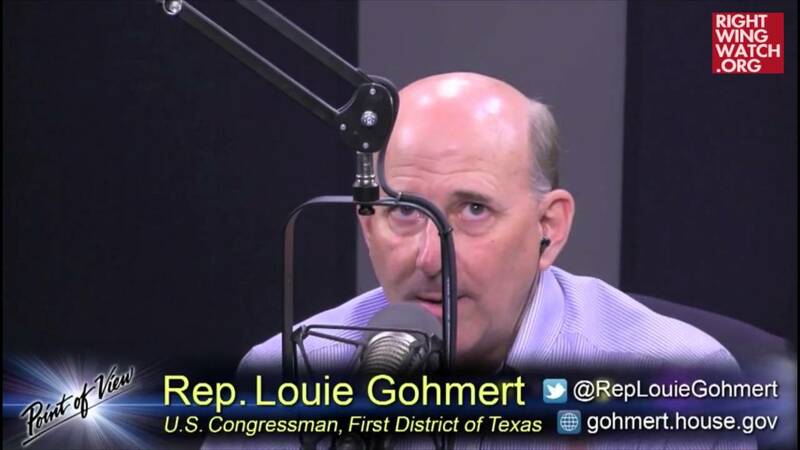 Rep. Louie Gohmert seems to be convinced that a spike in border crossings by unaccompanied minors is part of a sinister plot to push non-citizen children to commit voter fraud to help elect Democratic candidates. 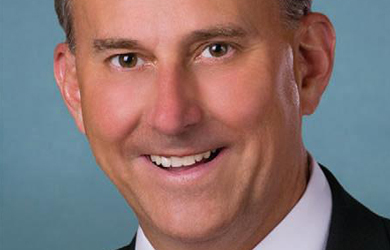 In an interview yesterday with News Talk Florida host Dan Maduri, after suggesting President Obama invade Mexico, Gohmert once again laid out his new conspiracy theory, suggesting that undocumented immigrants unlawfully voted for Obama in the 2012 election in return for welfare benefits. 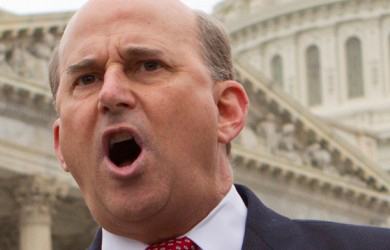 He also told Maduri that Obama broke his oath of office over immigration policy.